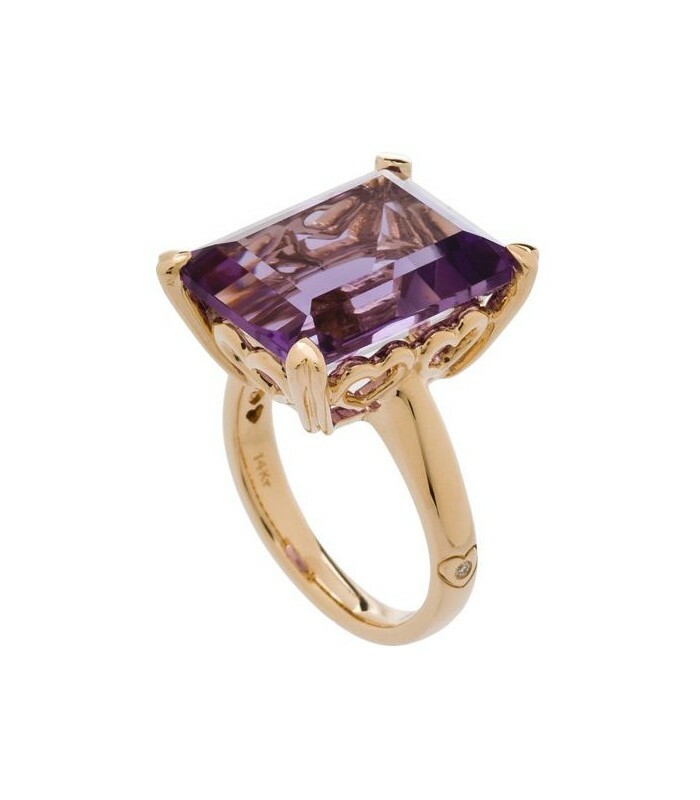 A stunning 10 Carat Octagonal Step Cut Amethyst Ring in 14 Karat Yellow Gold. 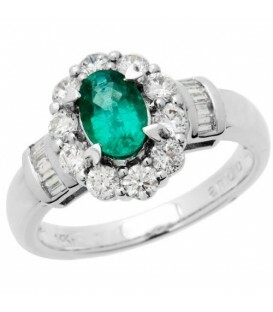 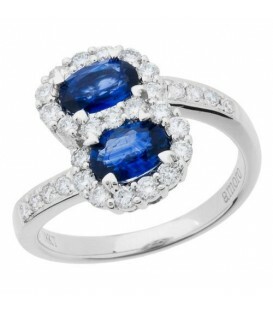 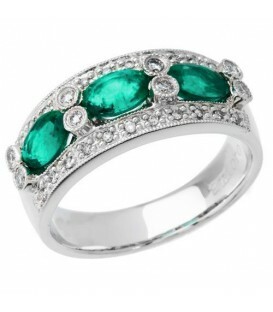 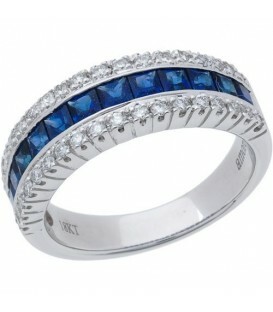 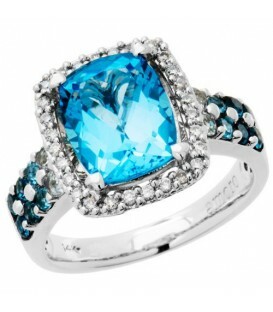 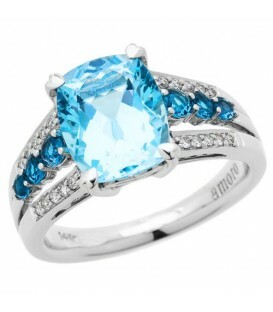 Add some color to your celebration with a Party Colors Collection Ring. 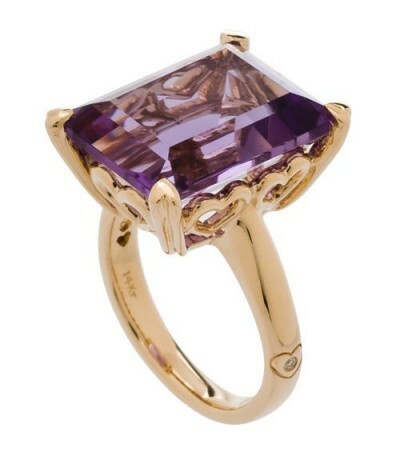 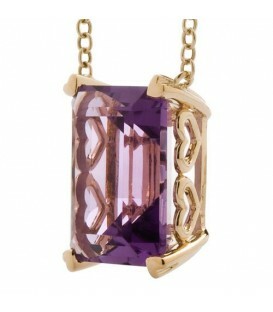 A genuine Octagonal step cut Amethyst in an Amoro setting. 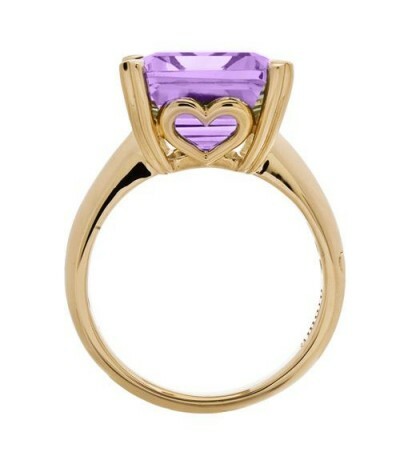 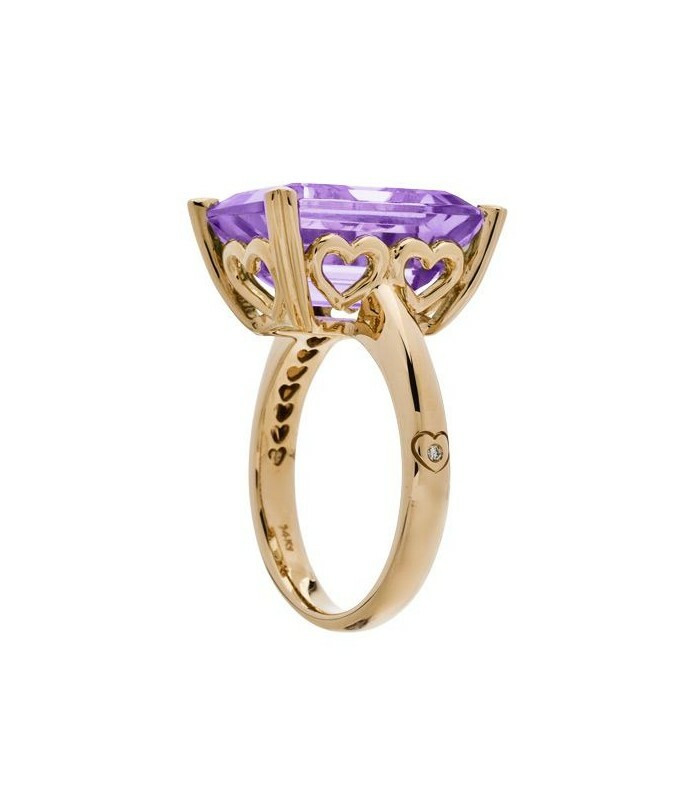 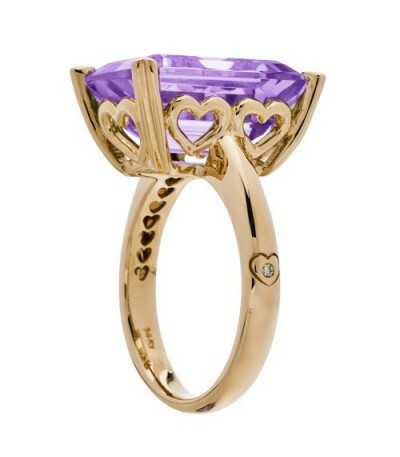 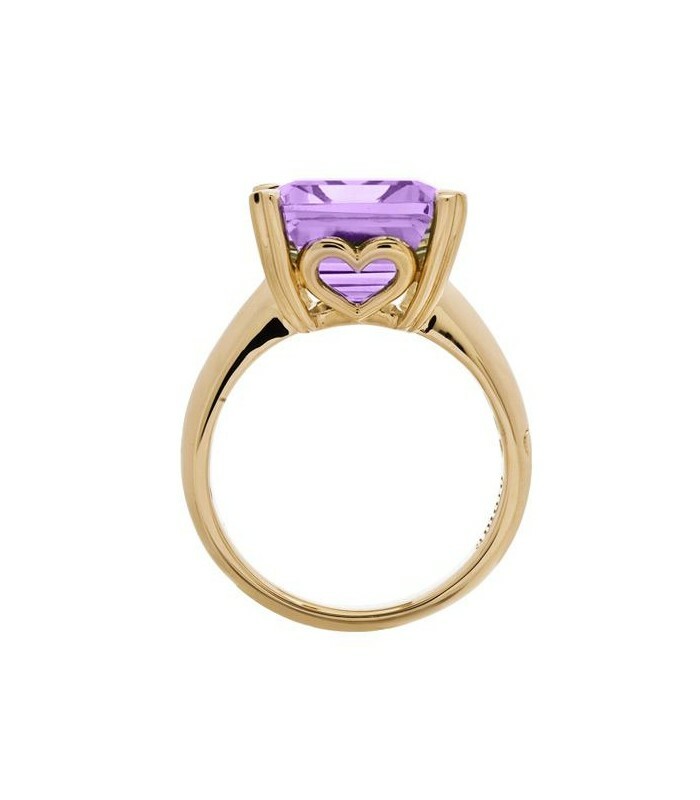 *RING* One (1) exclusive Amoro fourteen karat (14kt) yellow gold ring featuring: one (1) heart prong set Octagonal step cut genuine Amethyst weighing approximately 10 carats and one (1) bezel set genuine Diamond weighing approximately 0.005 carat. 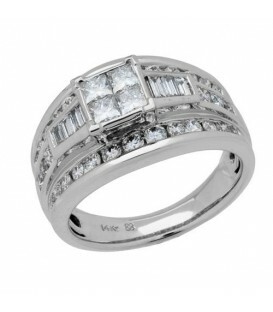 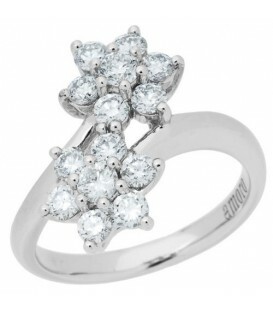 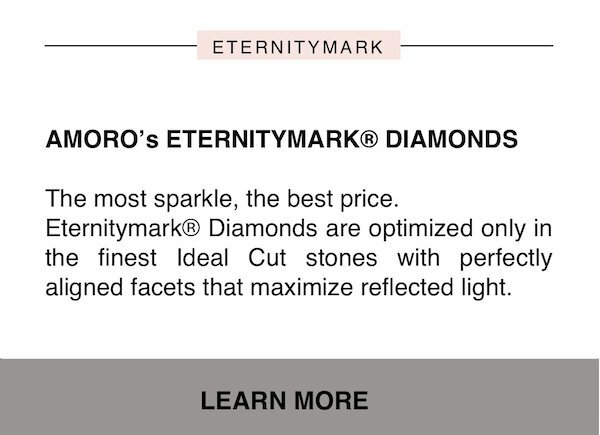 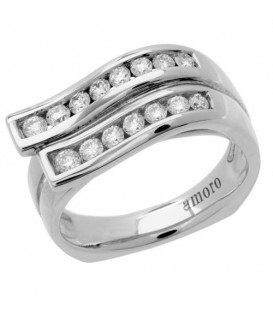 Diamond color is H-I and clarity is SI2. 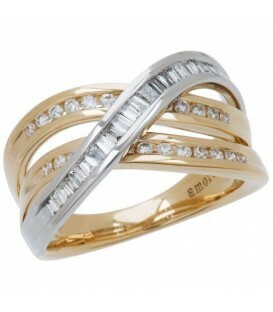 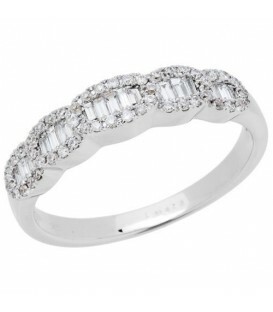 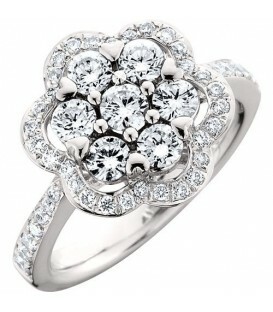 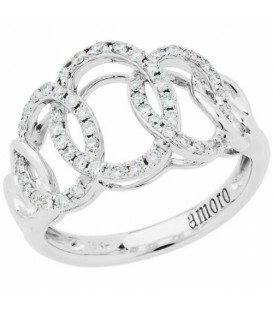 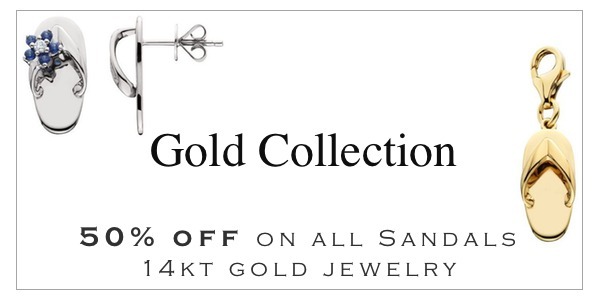 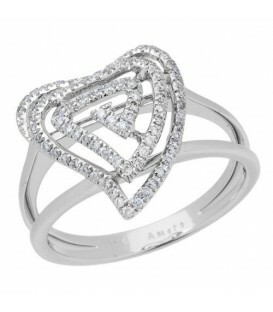 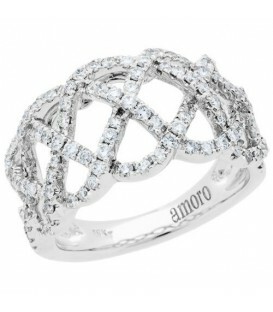 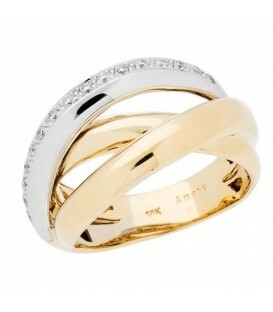 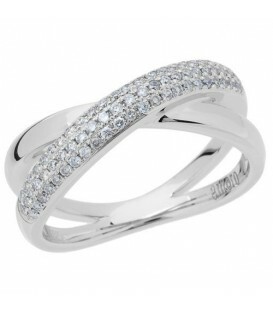 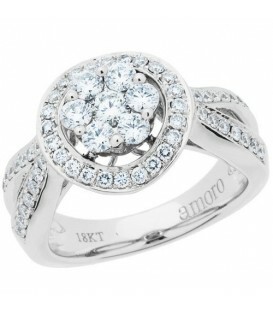 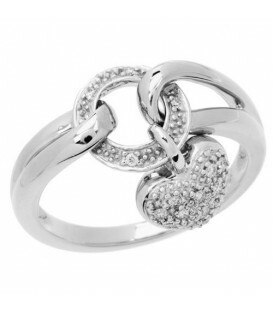 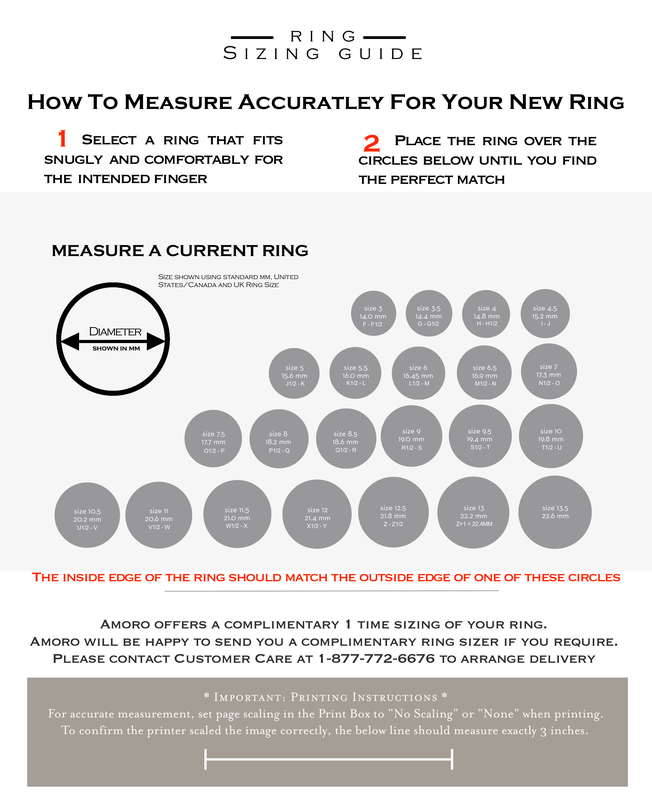 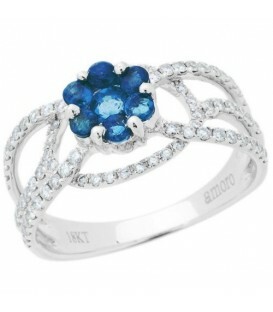 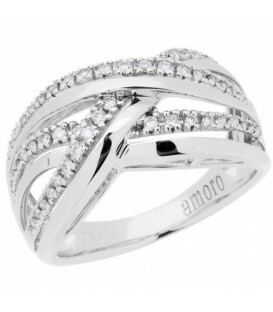 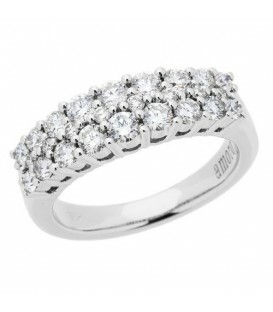 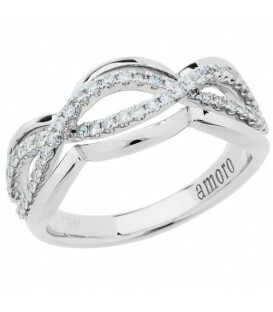 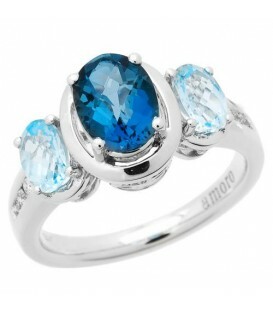 Ring shank features the Amoro heart stamp with the Amoro love diamond and is engraved inside with the Amoro logo.